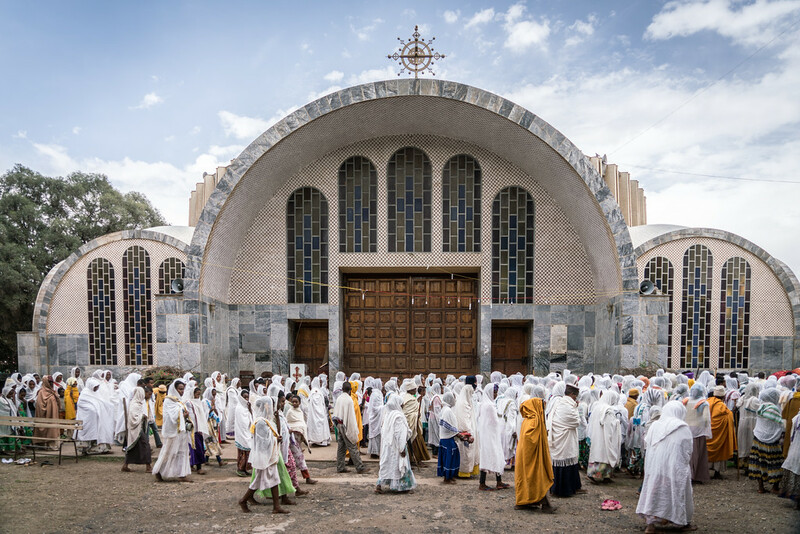 Ethiopia is a sovereign state in Africa, which is also the most highly populated landlocked country in the continent. 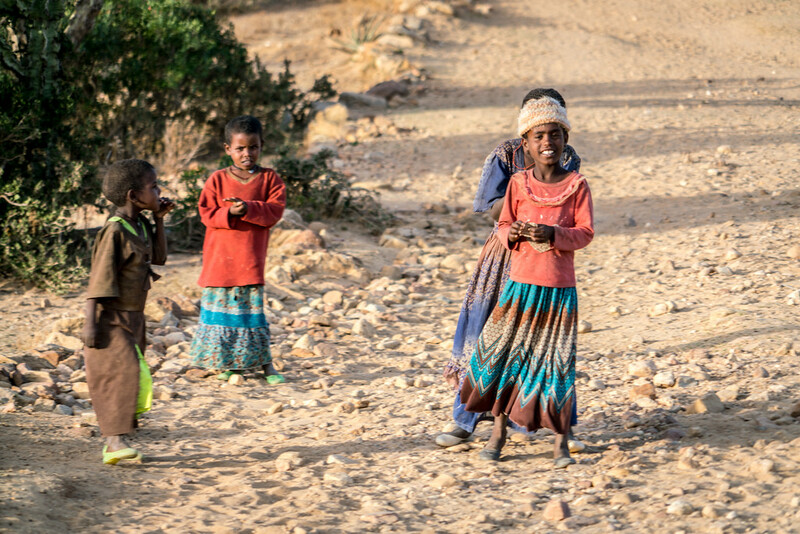 There is an estimated 100 million people living in Ethiopia as of 2015. It is the second most populous African country next to Nigeria. 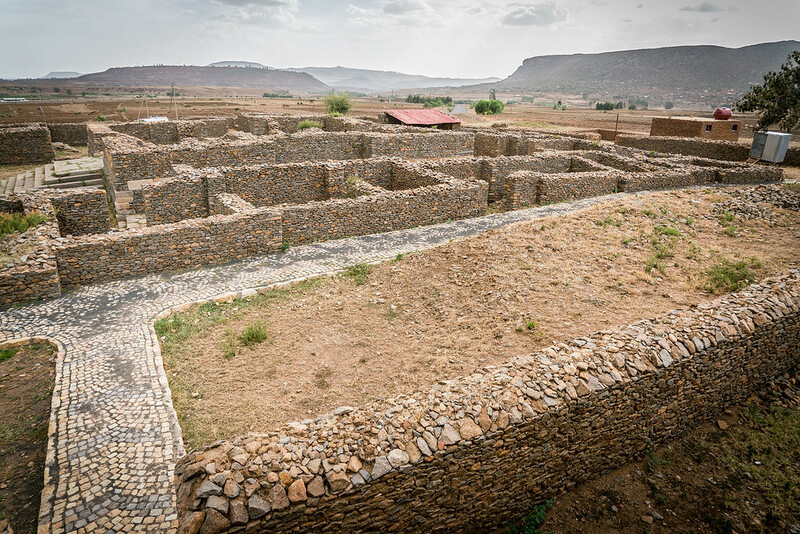 Travel to Ethiopia experienced a boost after it was discovered that the country holds the most ancient anatomical evidence of humans. The discovery of such evidence in Ethiopia has brought in researchers from all over the world to conduct their study and evaluate these evidences. 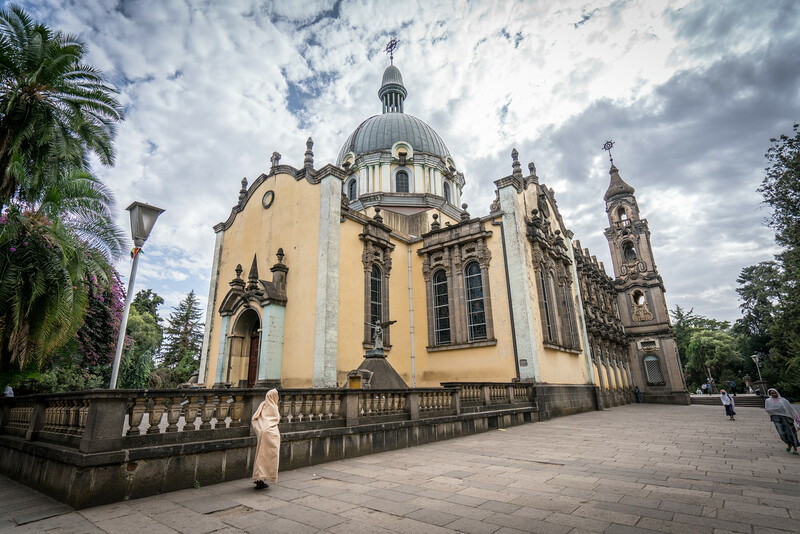 However, there is more to Ethiopia than meets the eye. It is one of the founding members of the United Nations and a few other international organizations. However, Ethiopia is not without its set of difficulties. 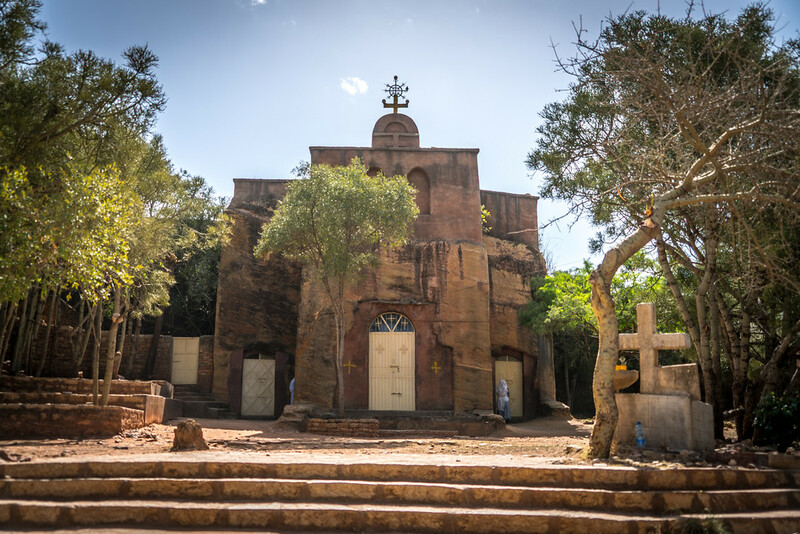 In fact, it suffered from a massive famine during the 1800s despite the fact that the Ethiopia is the starting point of the Nile River (the longest river system in the world). The country has experienced full recovery just recently and has re-established itself as being an economic powerhouse in East and Central Africa. Today, it has the largest GDP in the region. Tourism has also contributed in large part to the thriving economy of the country. 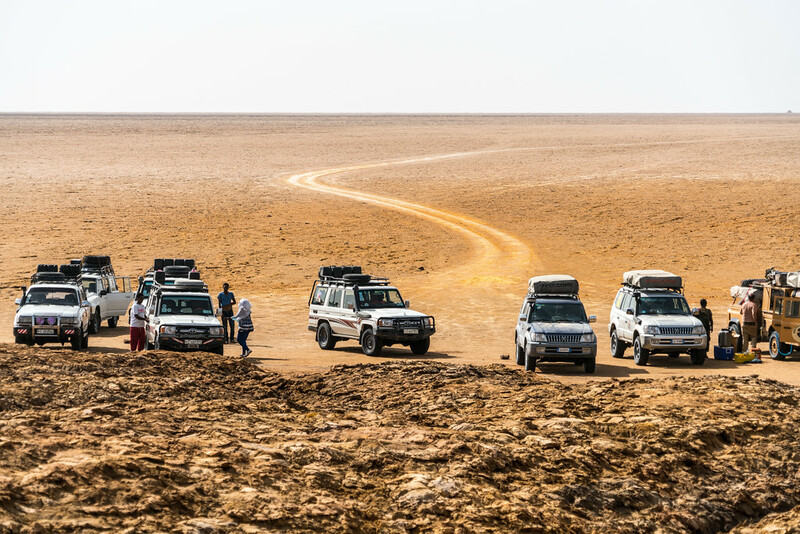 Travel to Ethiopia was got a major boost due to the abundance of wildlife reserves and national parks in Ethiopia. The Nechisar National Park is one of the most visited national parks in the country. You can find animals and wildlife in their natural habitat in these parks. Since deforestation became a major issue, the government has doubled its efforts to preserve the rich biodiversity of the land. Wi-Fi Availability: The internet availability in Ethiopia is still very low. However, major effort is being done to facilitate in the availability of internet in the country. For now, you can connect on free Wi-Fi through hotels. Airport/s: The Addis Ababa Bole International Airport is the main international airport for flights that travel to Ethiopia. Visa Required: All nationalities who travel to Ethiopia require a visa except for those who are from Djibouti and Kenya. International Driver’s License Accepted? You need to obtain a temporary driving license in order to drive in Ethiopia even when you carry an international driver’s license. 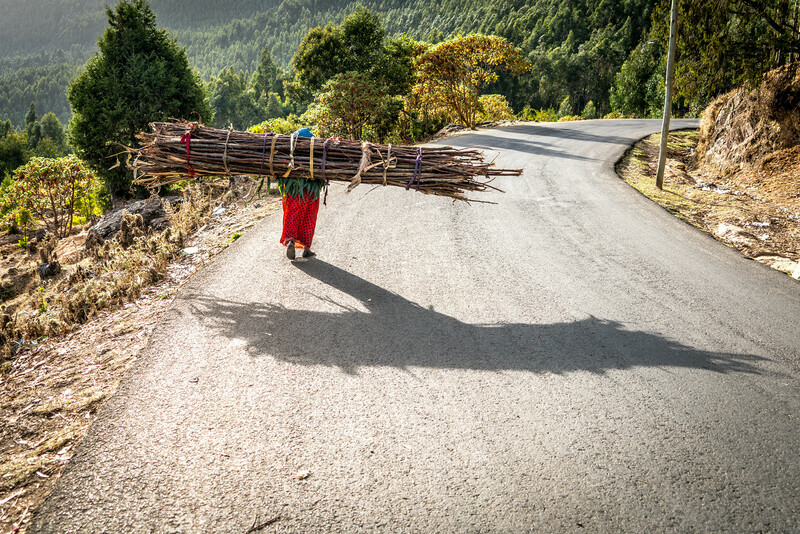 Driving: In Ethiopia, you will be driving on the right hand side of the road. Crime: The crime rate in Ethiopia is quite high and it follows an increasing trend over the past three years. 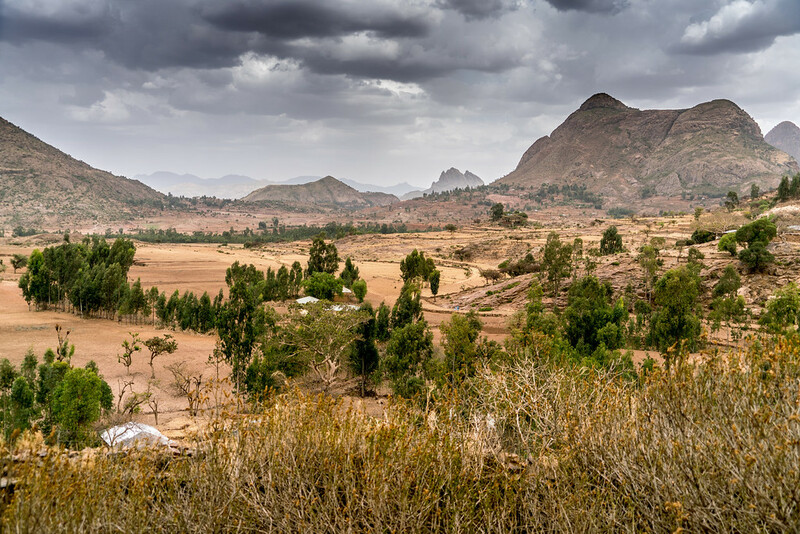 Stolen cars, robbery and mugging are pretty prevalent in Ethiopia. Tourists are therefore warned to stay cautious when exploring crowded areas. Electrical Adapters: The standard voltage in Ethiopia is 220 volts at 50 Hertz. 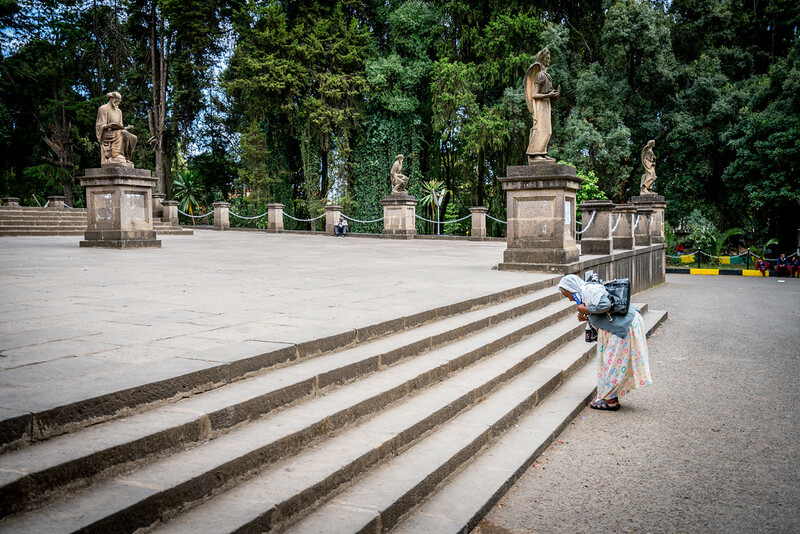 Trivia: DID YOU KNOW that Ethiopia is the only country in the world with 13 months in a year? They also celebrate New Year on September. 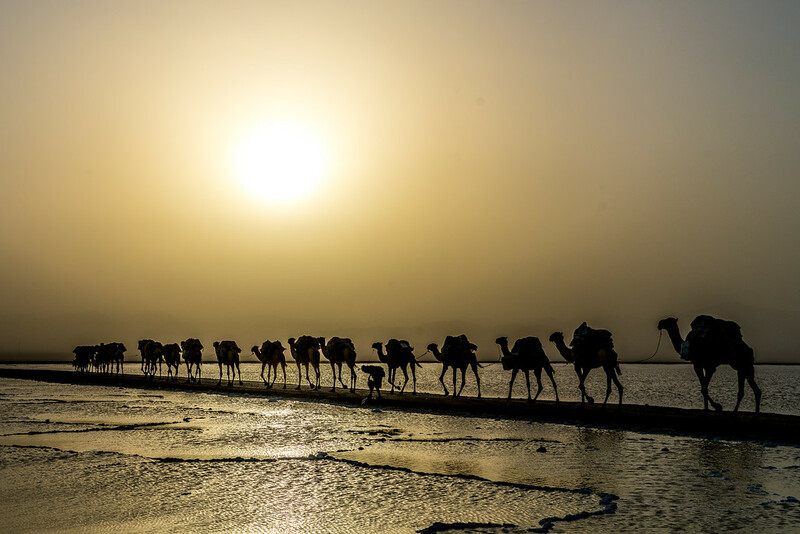 Danakil Depression: This area is listed and officially recognized as one of the driest and hottest parts of the world. 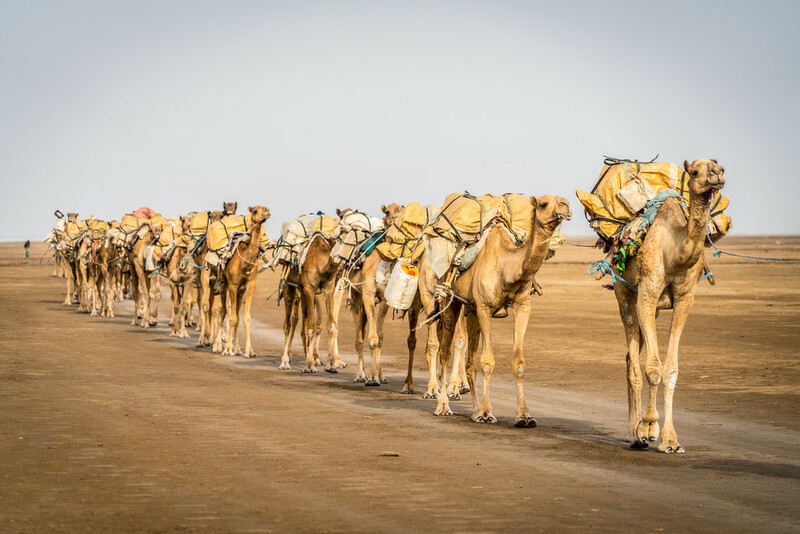 In fact, the average temperature in the Danakil Depression is at over 35-degree Celsius. 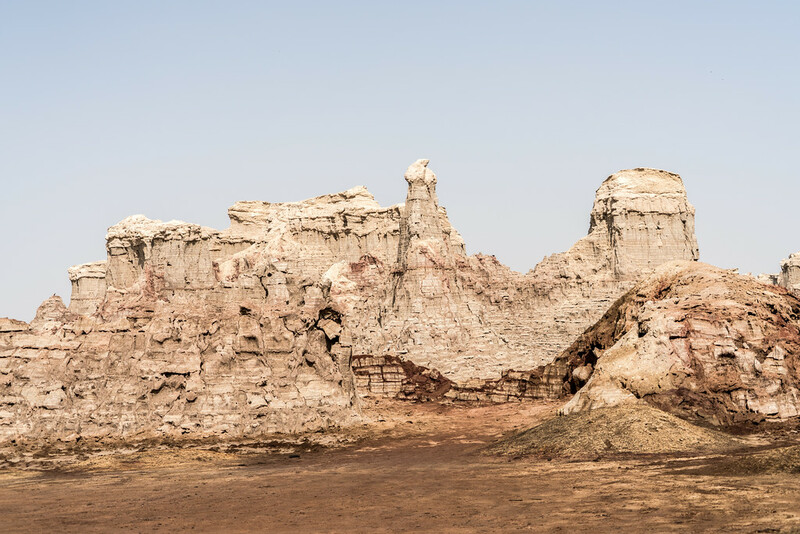 Despite the heat, the area has attracted tourists due to the geological features of the area. It consists of volcanoes, salted basins, lava lakes, lunar landscapes and hot springs. 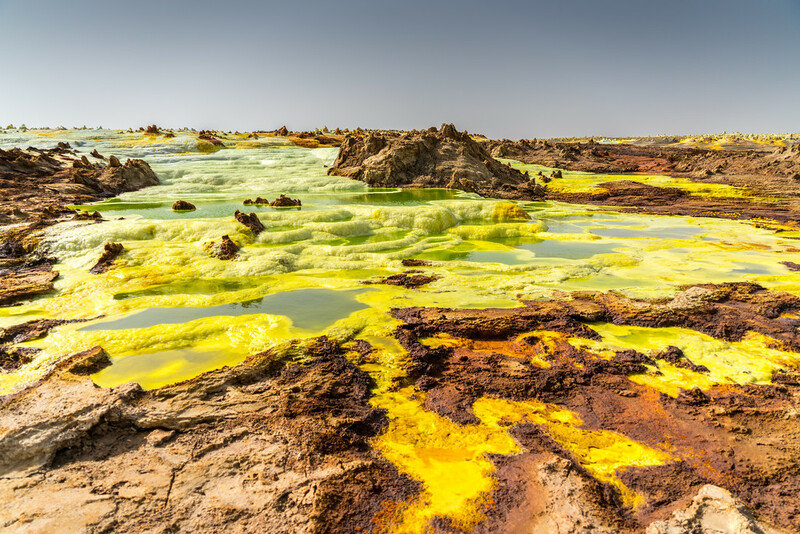 Danakil Depression, which is below sea level, is uninhabited region in Ethiopia (for obvious reasons) and second only to the Dead Sea in terms of its low elevation. 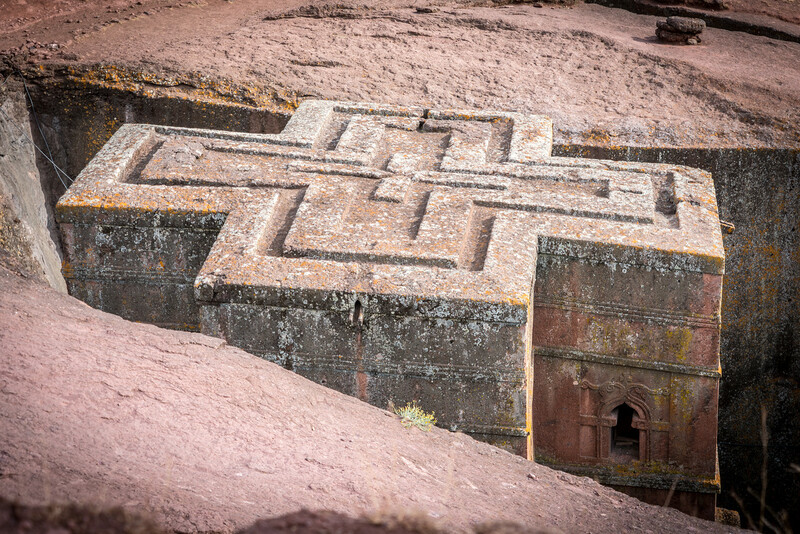 Lalibela’s Rock Hewn Churches: This UNESCO World Heritage Site is a must in your Ethiopian itinerary. 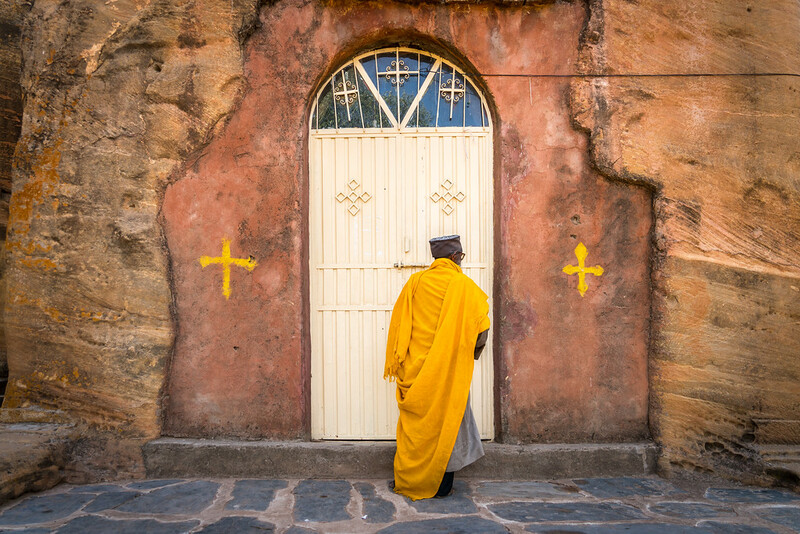 In Lalibela, you will find a medieval settlement and a large church complex located beneath the surface. These monolithic churches were built during the 12th or 13th century. 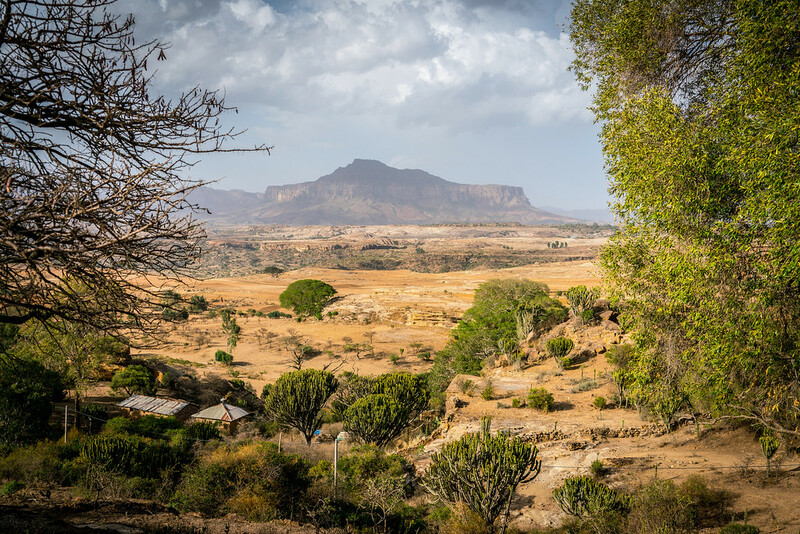 The Rift Valley: Just like the Danakil Depression, the Rift Valley is also know for its diverse geological features (consisting of hot springs and lakes). But this one features a more abundant array of African wildlife. The hot spring in the Rift Valley is also lauded for its therapeutic benefits that bring in tourists from all over the world.